We leave from Flores to visit the great Maya city of Yaxha, located 76 kilometers from the Flores departmental head. 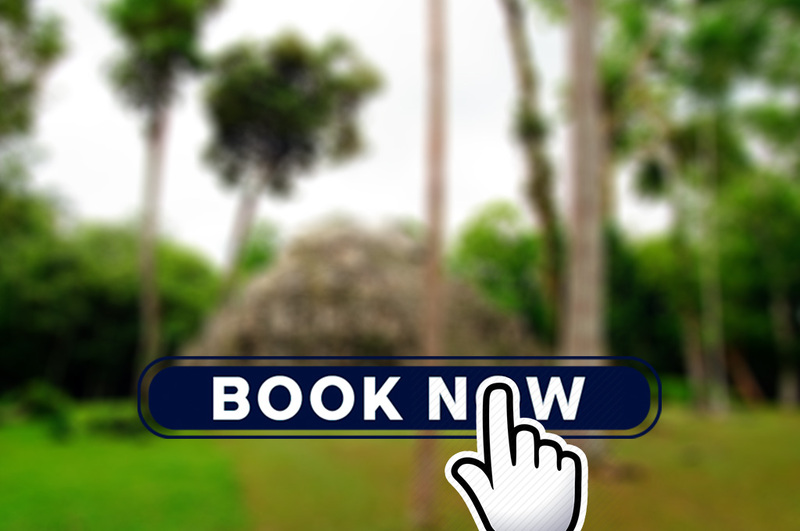 This Archeological Site encompasses four Mayan cities that were of great importance during the history of their civilization: Yaxha, Naranjo, Nakum and Topoxte. It counts with more than 500 structures, varying from twin pyramids and locations for ball games, to stelae and astronomical observatories. We leave from Flores to visit the great Maya city of Yaxha, located 76 kilometers from the Flores departmental head. This Archeological Site encompasses four Mayan cities that were of great importance during the history of their civilization: Yaxha, Naranjo, Nakum and Topoxte. It counts with more than 500 structures, varying from twin pyramids and locations for ball games, to stelae and astronomical observatories. It is a very interesting destination to learn about the Mayan archeology, and is situated beautifully in the core area of the Maya Biosphere Reserve. Due to the presence of lagoons and wetlands, the area has been recognized by the Ramsar Convention as a World-wide Wetland, being home to hundreds of species of flora and fauna. Duration of tour: 7:00 Hours approximately. Aguateca is one of the largest archeological sites of the Petexbatun region, located in the municipality of Sayaxche in the Petén department. Its topography is characterized by a cliff that runs west of the Petexbatun Lagoon. The site itself can be divided into three areas: the epicenter consisting of a palace that is associated with other structures, a causeway and a main square. One of the characteristics of the site is that it is strategically located in a region of difficult access. The walls of Aguateca are placed so as to block the access to the center, taking advantage of nature. This tour leaves at 8:00 am from Flores and takes you to Sayaxche, from where you will take a boat or a 4×4 vehicle to Aguateca. This tour is perfect for birdwatchers with profound knowledge of birds. Early in the morning you will be picked up from the hotel and from there we will head to the natural reserve to begin with our counting. You will be given a list of species of this area and of the migrating birds of the current season. The observed species during this tour will be added to the international online platform called EBird so that your efforts can help actualizing the data about birds on a worldwide scale. Duration of tour: 13:00 Hours approximately.